This battery or mains powered handheld model is ideal for those requiring an indicator for both field and workshop use. 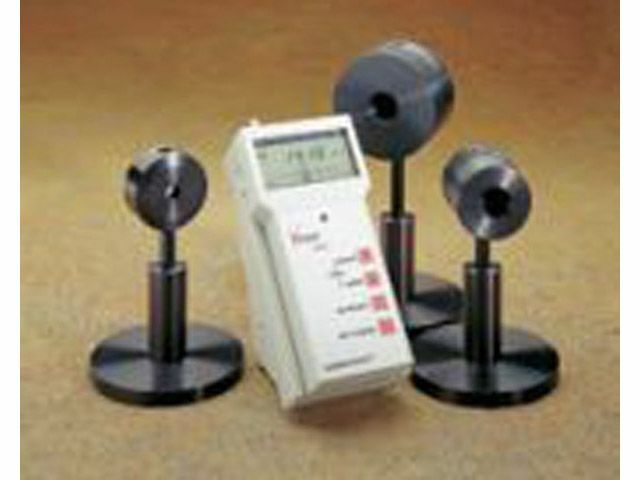 The digital only readout is suited to the engineer where a small indicator with multiple measurement head options is required. The addition of the analogue meter movement option provides the highest accuracy when using the H410 for alignment purposes. Designed with the workshop technician in mind the S310 has analogue and digital backlit scales, internal calibration and extended range capabilities. 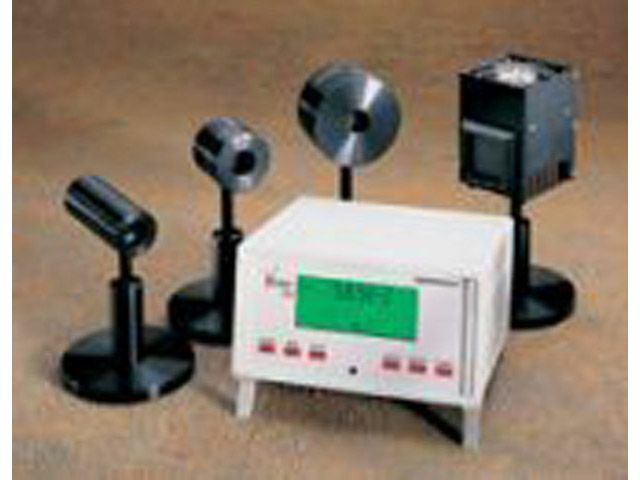 Both the S310 and H410 indicators can be used with a wide range of detector heads offering different measurement modes and ranges.